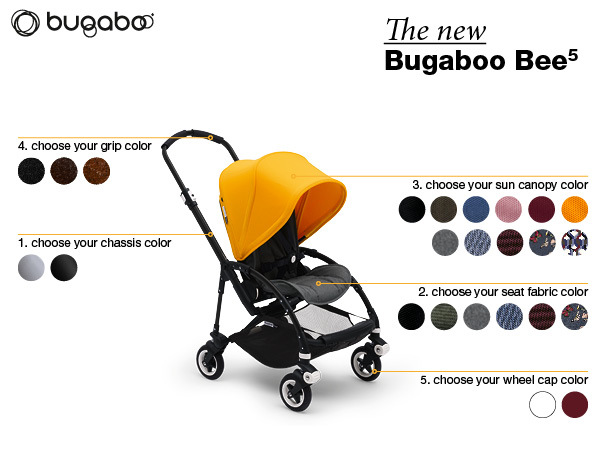 Originally inspired by 2001's Bugaboo Frog, this Bugaboo Bee5 Classic Collection offers you a timeless palette of muted shades, sophisticated patterns and soft fabrics. The Classic Collection has always been a favourite among parents who value style as well as performance. 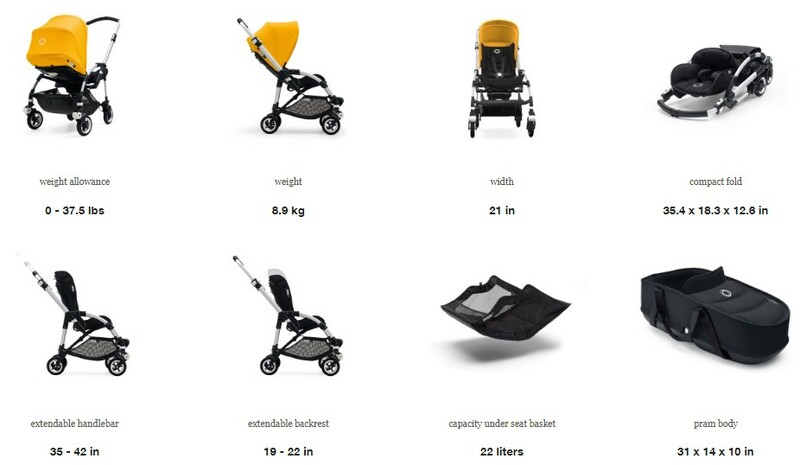 The Bugaboo Bee5 Classic+ has been designed specifically for parents who live life on the go. The compact, light Bugaboo Bee5 is a smart choice for urban adventurers with a newborn or toddler. Avoid the hustle and bustle of rush hour with the nifty Bee5, which is one of the main reasons why we love it. You'll want to take your little one with you anywhere and everywhere! With smooth steering and four-wheel suspension, getting around will be a breeze. Your child can enjoy the ride from the comfort of their padded seat that grows with them - reversing, reclining and extending in just a few clicks. Need to hop into a train or car? The neat one-hand, one-piece fold makes it easy, and takes up less space at home.